Last week over 5 nights Townsville held it's annual Cultural Festival. I was lucky enough to attend on 2 nights and what an amazing photo opportunity it was. Here's just one of the many photos I took (more to come soon on the photo blog). 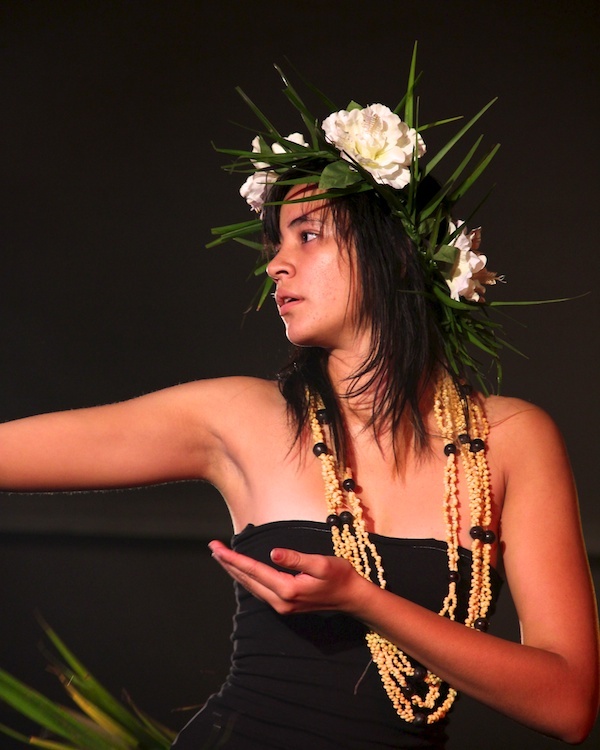 This young woman was in an Islander group and she was so beautiful, mysterious and graceful - it made me aware of how much we are missing in our own Western cultures.